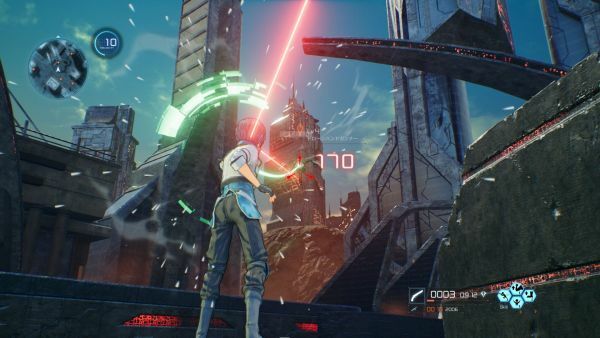 Bandai Namco has released new information and screenshots for Sword Art Online: Fatal Bullet. The information gives details about the “Ultimate Fiber Gun” (UFG) item and reveals information on the game’s main visual. 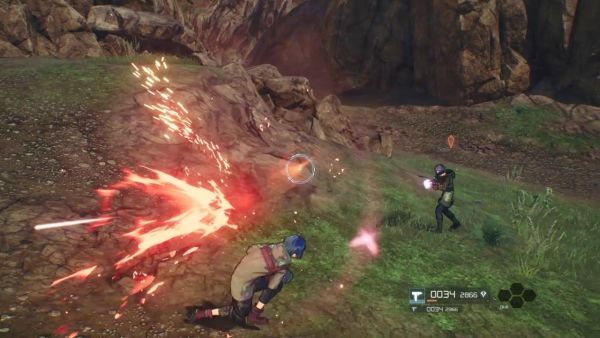 The four-person party mechanic and characters such as Yuuki, Strea, LLENN, and Pitohui have also been given more details. The main visual (pictured above) was illustrated by Seiko Asai. Takayuki Nagashima of Bamboo provided the backgrounds and finishing touches were applied by Kentaro Waki of Asahi Production and Hiroyo Morita. The Ultimate Fiber Gun is given to the protagonist by their support AI, ArFA-sys. The AI gives the player the item that is most suited to them, yet this item is one no player has used. The gun itself should not have been implemented in the game yet. 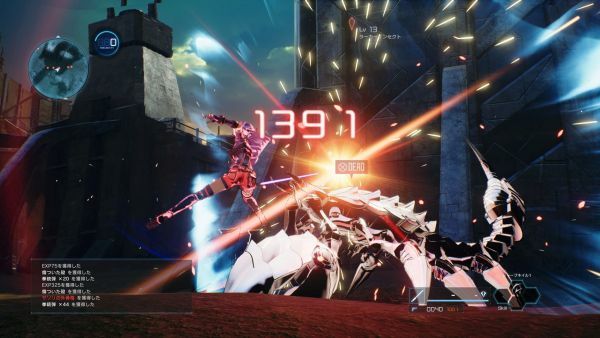 The UFG enables quick movement to high places and allows the player to travel quickly across long distances in Gun Gale Online. 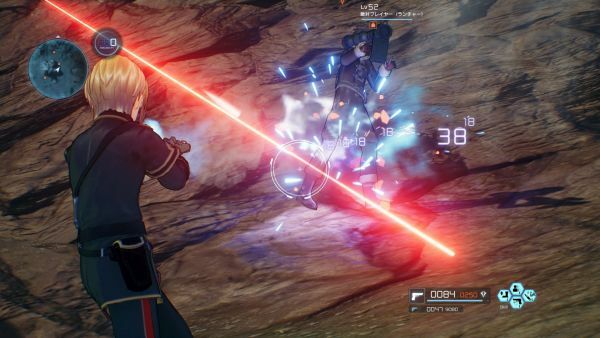 The gun itself will have a major impact on your battles to come in Sword Art Online: Fatal Bullet. 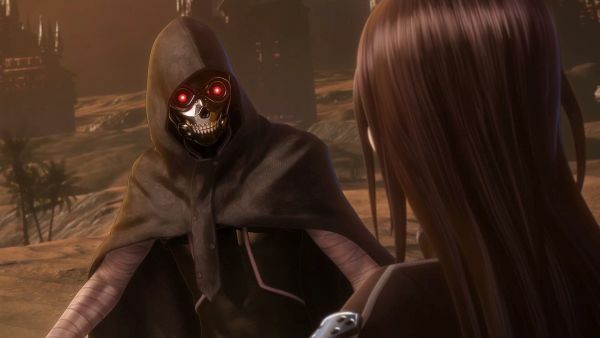 Enemy players are NPCs that form factions of four or more to take out the controlled player in Gun Gale Online. These enemies are much stronger than the standard enemies you’ll face in the game so caution must be taken. In addition to enemy players are stronger enemies known as “bounties.” They are similar to enemy players but are much more formidable and a reward can be gained by defeating these enemies via subjugation quests. 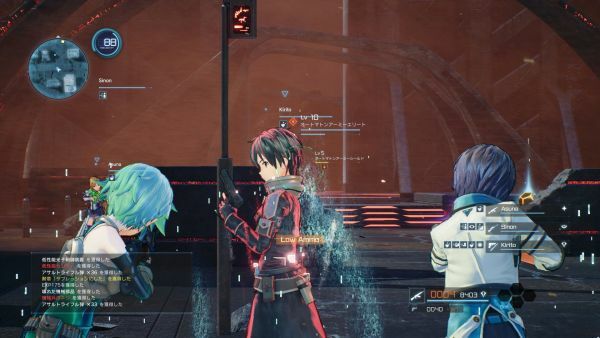 Keep an eye out for these enemies if you want to survive Sword Art Online: Fatal Bullet. 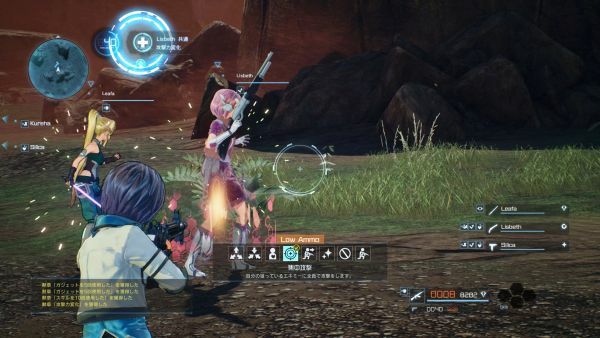 In Sword Art Online: Fatal Bullet, you control your created character but can venture into the field with a party of four. 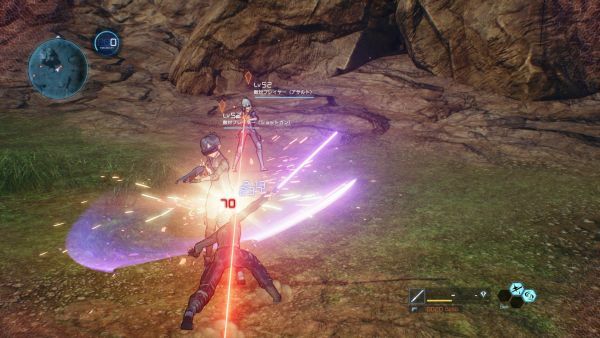 You can issue orders to your three other members such as focusing their attacks on an enemy. 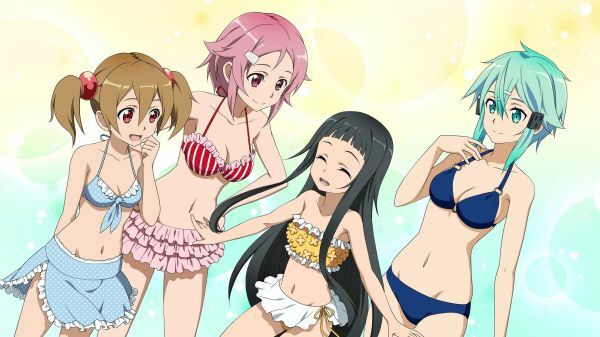 Yuuki is a well known character in Sword Art Online and is the only one who can match Kirito’s sword skills in ALfheim Online. 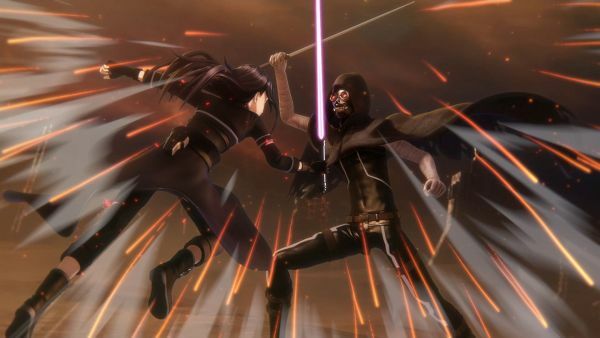 She was so formidable, she earned the title “Zekken (The Absolute Sword)” from her peers. 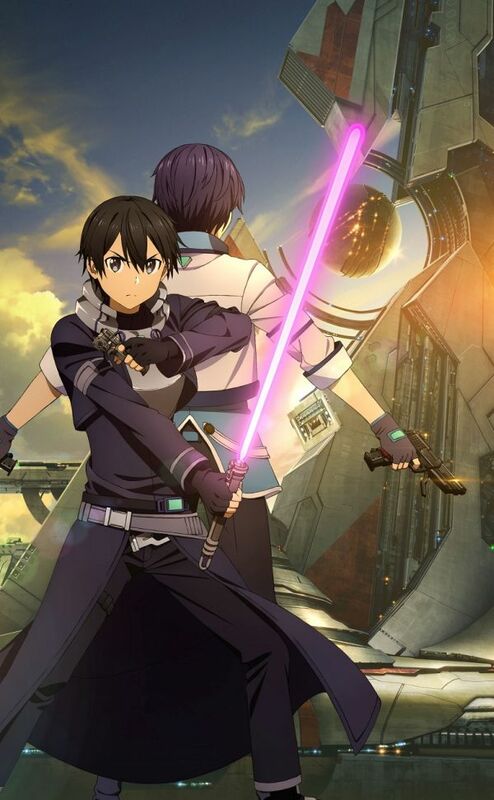 Yuuki will fight with a style similar to Kirito’s in Gun Gale Online. She uses a photon sword and pistol as her weapons of choice. 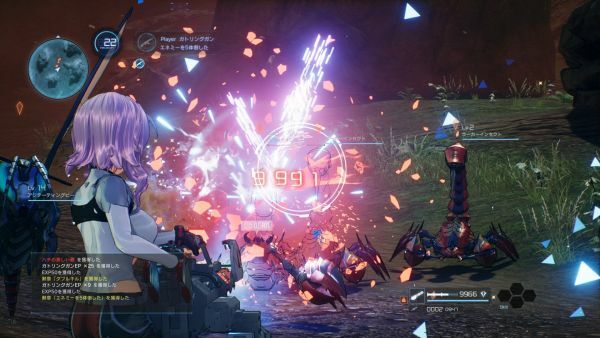 Strea is an AI character first introduced in Sword Art Online: Infinity Moment. 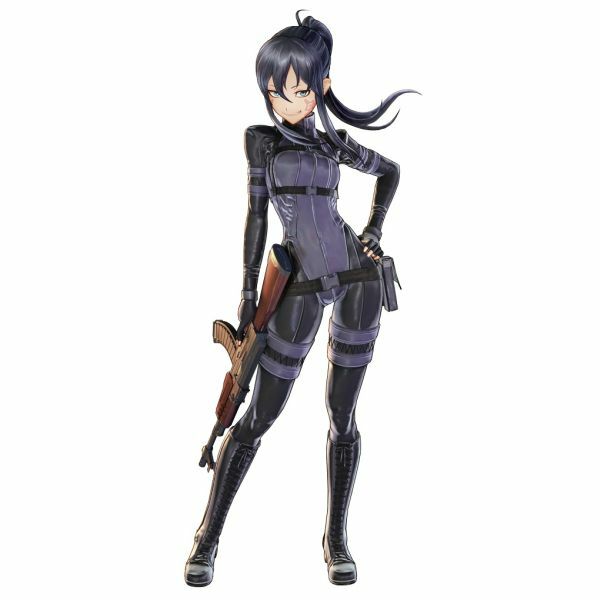 She has appeared in every game since then and has become an important part of Kirito’s party. In Gun Gale Online, Strea prefers to use two types of heavy weapons, the optical Gatling Gun and a rocket launcher. 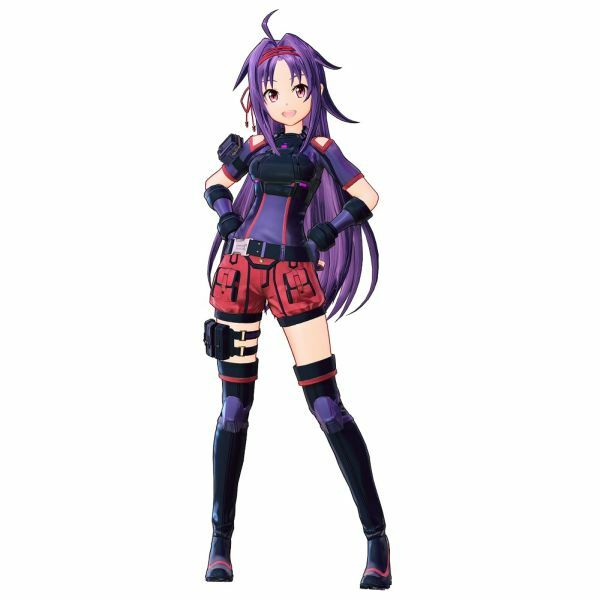 LLENN and Pitohui from SAOA: GGO will appear in the game. They will be added via a free update after the game is released. Pitohui is a talented player that took the name of a poisonous bird. 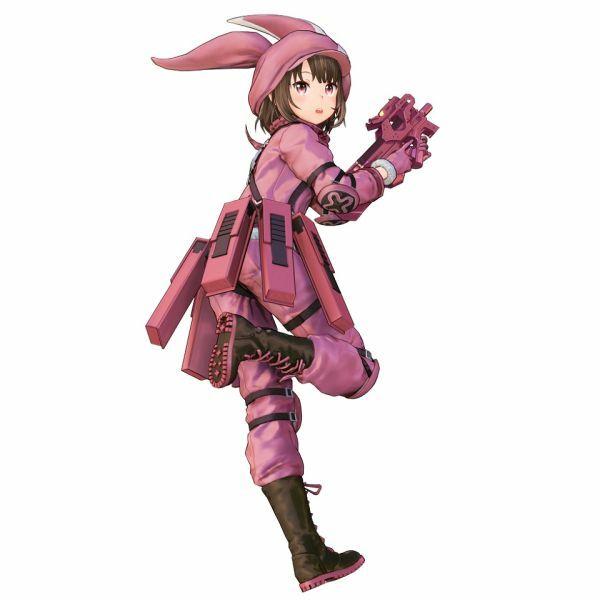 She taught LLENN when she first logged in to Gun Gale Online and has a strong admiration for the VRMMO, Sword Art Online. 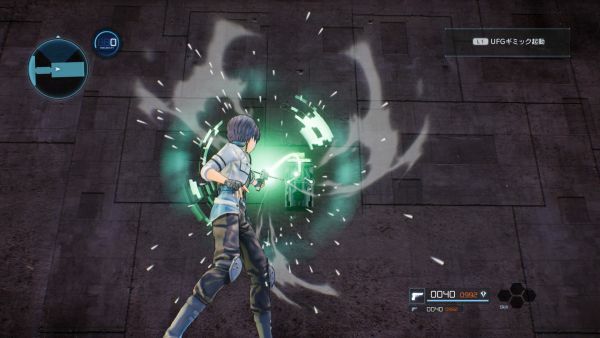 Death Gun will also make an appearance in Sword Art Online: Fatal Bullet. It is unknown in what way he will become involved in the game. 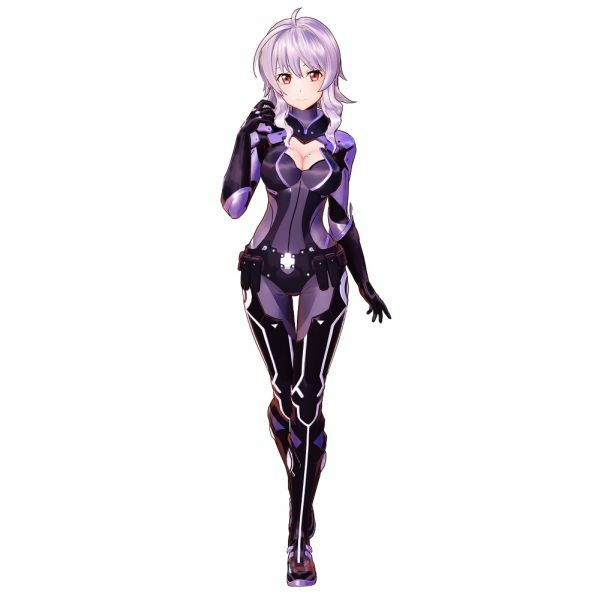 Bandai Namco has also released some previews of the CG images you can expect in Sword Art Online: Fatal Bullet. You can check them out below. 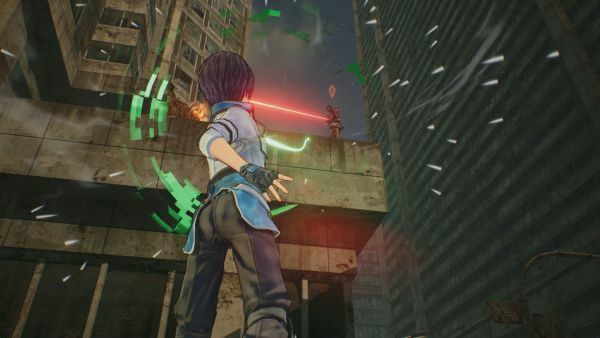 Sword Art Online: Fatal Bullet is set to release in Japan on February 8, 2018 for the PlayStation 4, Xbox One, and PC via Steam. The game is set to release in North America and Europe in early 2018.